Are you looking for the real deal… An authentic martial art that’s effective for practical self-defense? Learn authentic Leung Ting WingTsun® Kung Fu as taught by Great Grandmaster Leung Ting. Dr. Leung Ting was a ‘closed door’ (private) student of the late Grandmaster Ip Man (Yip Man). What if your attacker is bigger? Or stronger? Or armed? 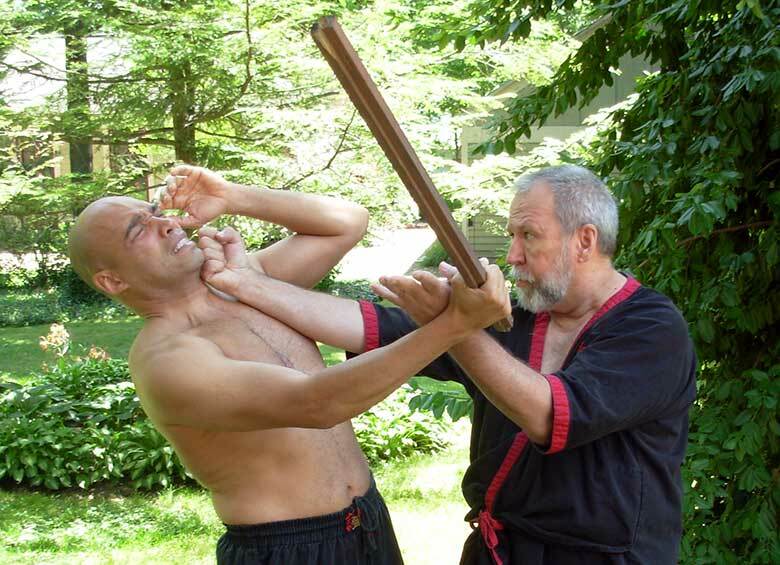 WingTsun’s simple and logical techniques and concepts help you defend yourself in difficult situations. Want to lose weight? Get in shape? 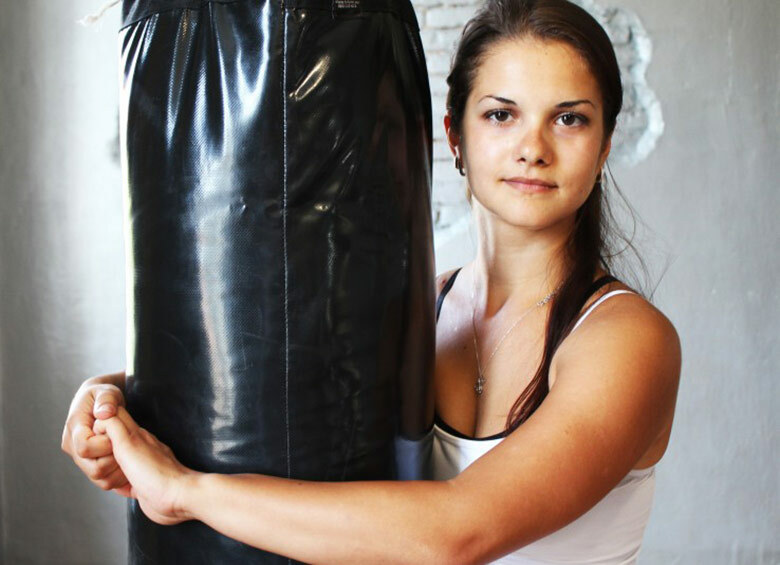 Get a great workout and have fun while getting in better shape and learning a real system of self-defense. 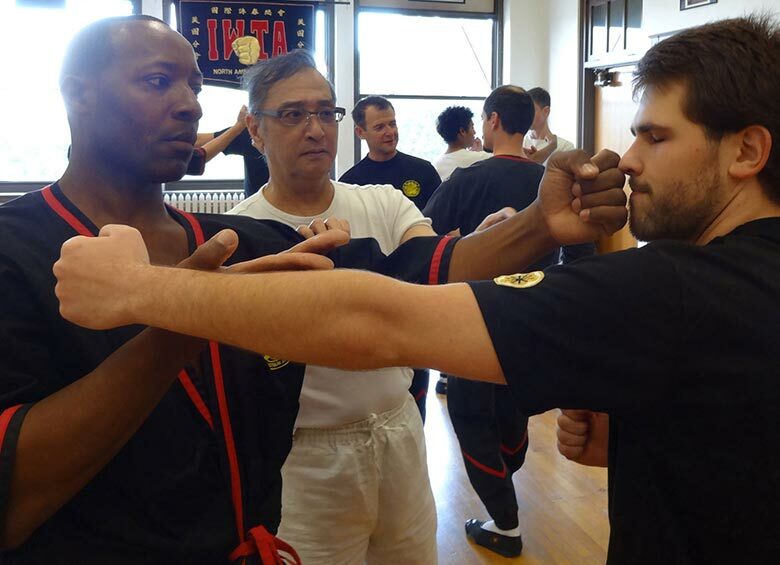 Try a free class at any of our locations in Illinois or Iowa or take a tour of the Dynamic Martial Arts website to learn more about WingTsun Kung Fu as well as Dynamic Martial Arts and our classes and instructors.